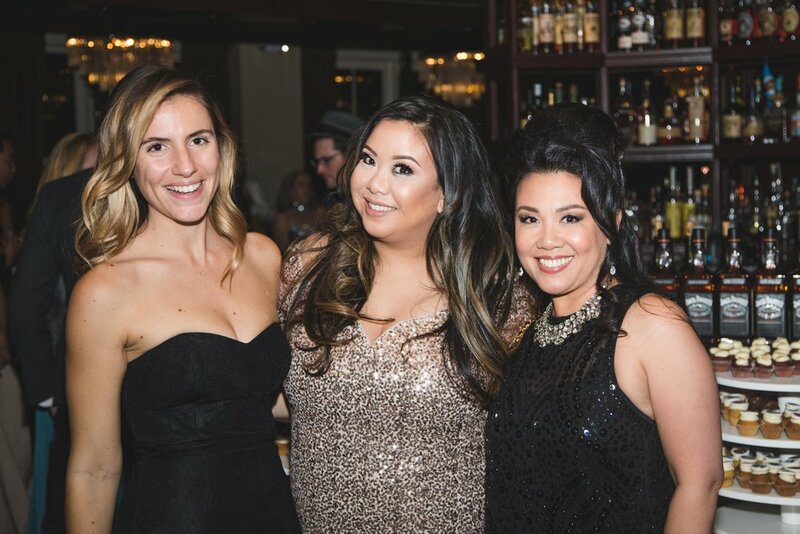 In Wingtip tradition, we close out every year with a Sinatra-themed holiday party. This year, our 8th Annual Frank Sinatra Party reaches new heights as we take off with the theme: "Come Fly With Me." Join us as we commemorate the musical legend's birthday and celebrate the achievements of the Club and our membership. Ladies and gentleman, this is Lauren, your chief flight attendant. On behalf of Captain Blackstock and the entire crew, welcome aboard Wingtip Airlines Flight 1215, non-stop service from JFK to SFO. Our flight time will be of 4 hours, and we will be flying at an altitude of 853 feet to the 10th floor. At this time, make sure your seat backs and tray tables are in their full upright position and that your seat belt is correctly fastened as we prepare for take off. It goes without saying that our Sinatra party has an impersonator. This year, we will be featuring Mitch Franco and his 6-man band. Our entertainment does not simply impersonate; they bring the life to the party through music, magic, and gambling. The Sinatra gets better and bigger every year, and this year is no exception. Now, sit back, relax, enjoy the flight, and prepare to be dazzled. Throughout our flight, the flight attendants will be passing around the cabin to offer food & beverages. Specialty alcoholic drinks are also available with our compliments. 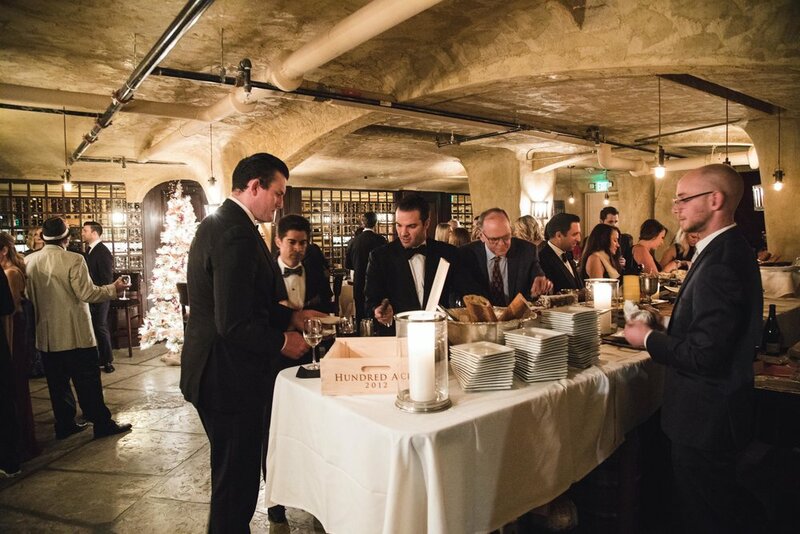 There is something for everyone: champagne, cognac, wine, beer, cocktails, and whiskey paired with food stations procured by Executive Chef Brian Moll as well as, caviar, oysters, amazing cheeses, sweet desserts, and, of course, a birthday cake. And to top it off, enjoy a complimentary cigar! Rest assured, you will be well fed and taken care of in First Class. This year, we will continue the tradition of raising money through a raffle for the Barbara Sinatra Children’s Center which provides counseling for victims of physical, sexual and emotional child abuse. Raffle tickets are $25/each or 5 for $100, and the proceeds will directly benefit the charity. Please send your receipts to Lauren@wingtip.com. 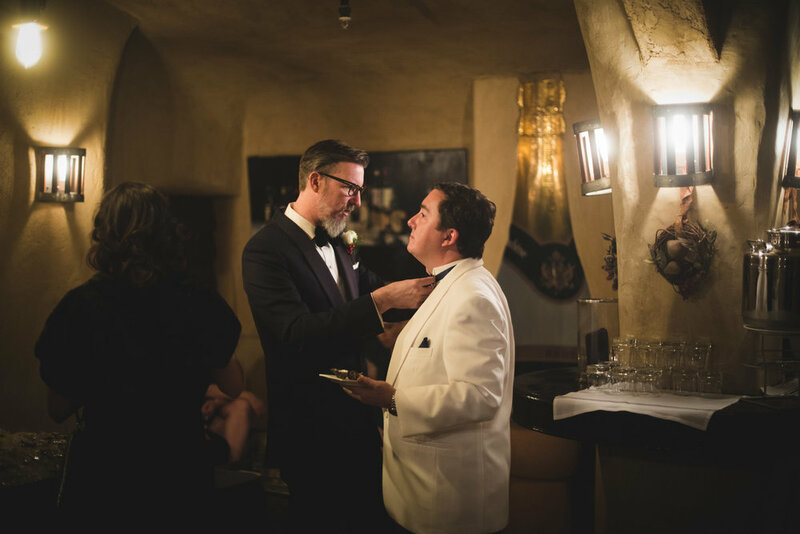 With virtually all attendees dressed up for the night in Black Tie or ‘50s/‘60s period garb, there is no other night of the year where both the Club and its membership look better. Every year, the party usually sells out at least a month out. There are 300 tickets available at the price of $225/person. Members may purchase up to 6 tickets. NOTE: Your member account will be charged accordingly. Once you RSVP to an event that has a ticket price attached to it, you are agreeing to attend and to the ticket price, and your member account will be charged accordingly. Cancellations with more than 1 weeks notice will receive a 50% refund. Cancellations with less than 1 weeks notice will be charged the full fee of the event. We ask all members to attend the events for which they make reservations. If you do not, you prevent another member from attending. In addition, by entering the event premises, you consent to interview(s), photography, audio recording, video recording and its/their release, publication, exhibition, or reproduction to be used for marketing purposes and its affiliates and representatives. 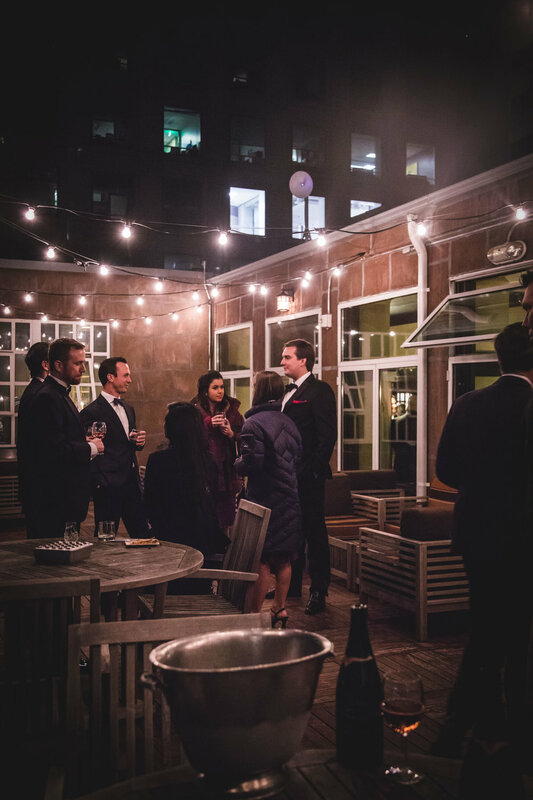 For any questions regarding club events, you can email Lauren@wingtip.com.